National Crayon Day is March 31st! What a better way to take part in National Crayon Day than to open up a box of crayons and enjoy coloring? Did you know, wax and chalk based crayons have been used by artists around the world for centuries? Edwin Binney created the brightly colored crayons we are familiar with today. He was part owner of Binney & Smith, a company that produced products such as paint, pigments and slate pencils for schools. 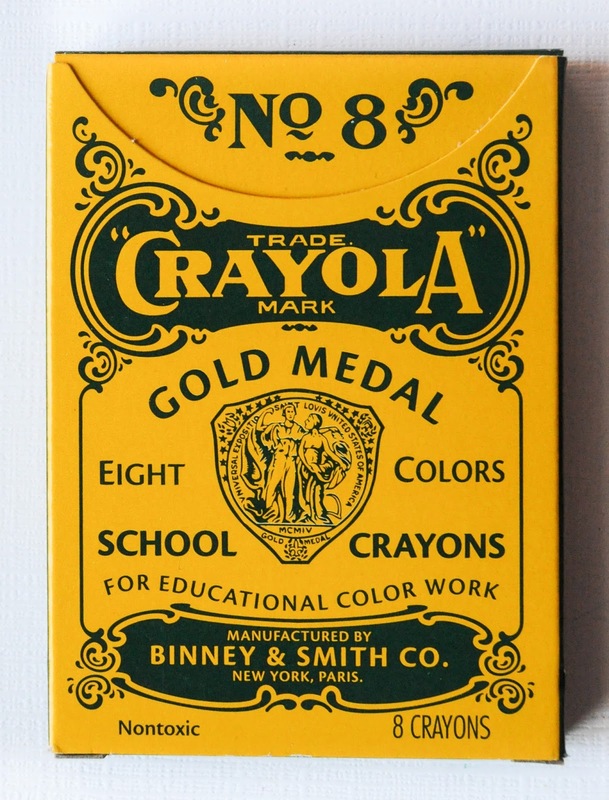 In 1903, Binney & Smith created the Crayola Division and produced colored wax crayons for children for the first time. Then in 1904, they presented their An-Du-Septic chalk at the Colombian Exposition in St. Louis winning a gold medal. The chalk was designed to be dustless at many teachers’ requests and was an immediate success. Watch the video below to see how Crayola Crayons are made! In the picture book, The Day the Crayons Quit written by Drew Daywalt and illustrated by Oliver Jeffers, Duncan opens his box of crayons and finds the box empty! In place of the crayons are a bundle of letters from the box’s occupants. Each letter is addressed to Duncan and outlines why the color abandoned the box; beige is tired of being second fiddle to brown, blue needs a break from coloring all of that water, while pink just wants to be used! Poor Duncan just wants to color! Older students will write their own letters to the color of their choice to persuade them to rejoin Duncan’s box of crayons! Let’s take a look at the example Dear Blue. Download this crayon stationary to write a letter to convince the crayon of your choice not to quit! Younger students will download this coloring page and give their crayons a break from boredom! Solve this word problem: Sarah had 24 crayons in her box of crayons. She gave Tess 5 crayons and Faren 3 crayons. How many crayons does Sarah have left in the box? Recycle Crayons in the art room! Crayons don’t need to end up in the landfills! Psst psst over here…you can also leave a blog comment to convince the crayons not to QUIT!